Watch Floribama Shore Season 1 Episode 7 online via TV Fanatic with over 1 options to watch the Floribama Shore S1E7 full episode. Affiliates with free and paid streaming include Amazon. 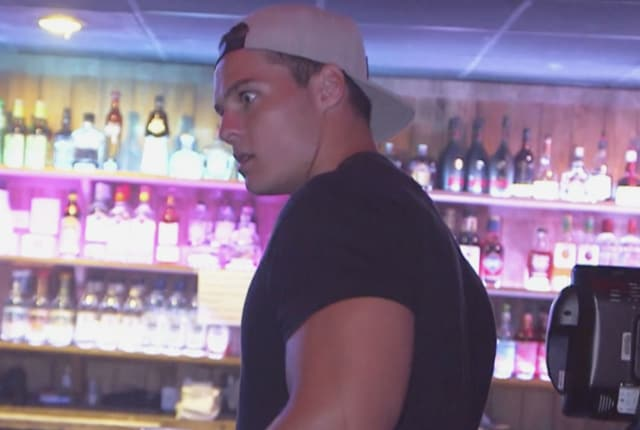 On Floribama Shore Season 1 Episode 7, one cast member was shocked to the core by a death in their family, but did everyone rally around the person?